Big paws can be a big problem! Originally Submitted to FurAffinity.net on Jun 14th, 2015 04:27 AM. 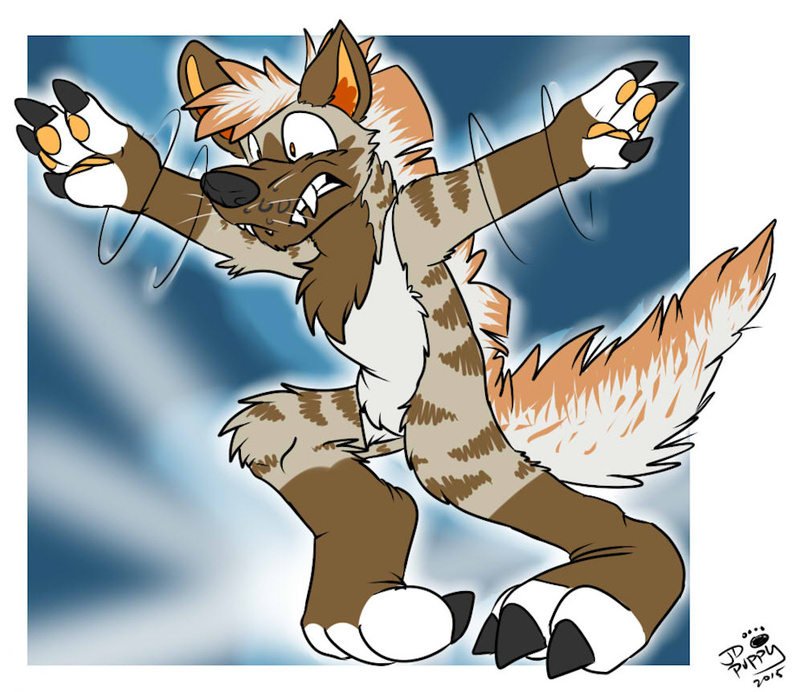 Here's an amusing piece of feroswolf struggling to stalk forward given his huge paws! Whoops!